Update: I’ve revised the original video and did some color correction to it. 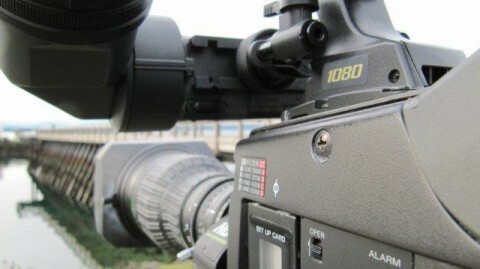 So after you read this post and watch the video, see Canon 7D vs HDCam – Preliminary Test Revisited. The difference is quite amazing! 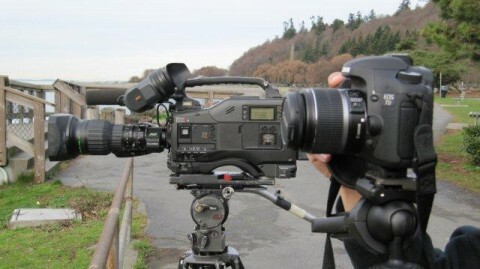 The other day, we took out a Canon 7D and a Sony HDW-700/1080 to compare HD video shot with both cameras. This is a preliminary test and we’re going to do another one sometime soon. 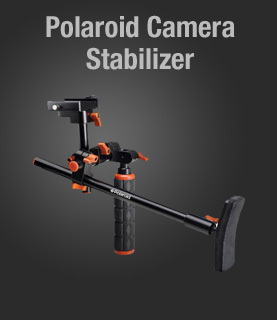 One of the problems we had was that the 7D was on a photo tripod with a grip release on the head so panning/tilting was very difficult to keep smooth. We basically put the cameras on tripods and started shooting. 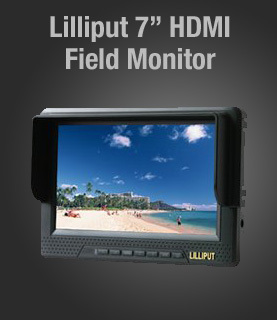 The HDCam records in 1080i and we had the 7D capturing in 24p. 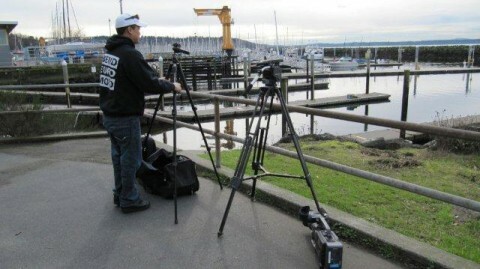 Here we are setting up the tripods and cameras at Golden Gardens Park in Seattle. Cameras set up before we changed out the lens on the Canon 7D. 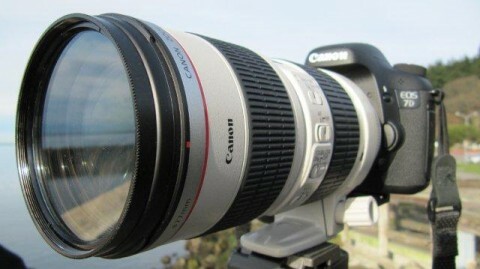 The Canon 7D was fitted with a Canon 70-200mm 2.8 L lens which costs about $1300 at Amazon. 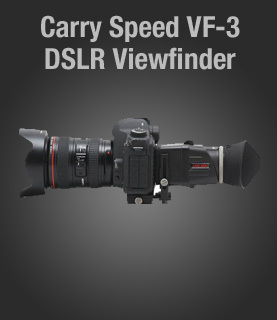 It is a really nice lens to work with. 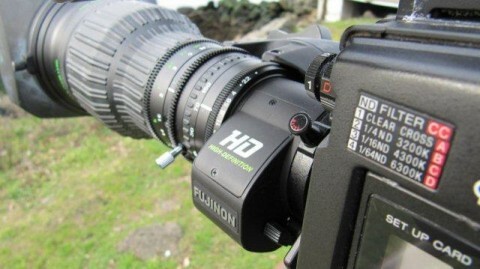 Fujinon High Definition lens on the HDCam. It’s been quite awhile since I’ve operated a professional camera so I’m a bit rusty at the set-up. Cameras finally set up together. One thing about shooting 1920×1080 full HD on a compact flash card, it eats up a lot of memory fast! 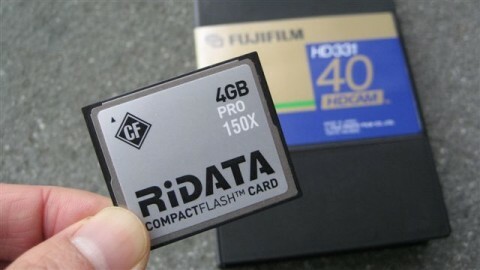 We were shooting on a Ridata 4GB Compact Flash Card and before we knew it, we got the “Card Full” error. On the other hand, I only used a fraction of the HD Cam tape’s capacity. Since the shoot, I’ve purchased a Kingston 32GB 133x Compact Flash Card which has worked well for me and I still shoot with the Kingston memory card today. The following is the test video we did with footage right out of the cameras. No color or level adjustments made. If you want to see an updated version of the video with color correction see Canon 7D vs HDCam – Preliminary Test Revisited. Please share this page with others: If you know other HDSLR enthusiasts that would find this post interesting, please use one of the share buttons on the left of the screen so others can find this Canon 7D comparison video. This is one of the most popular posts at The Render Q and I plan to conduct another test like this in the future with an even bigger professional camera. 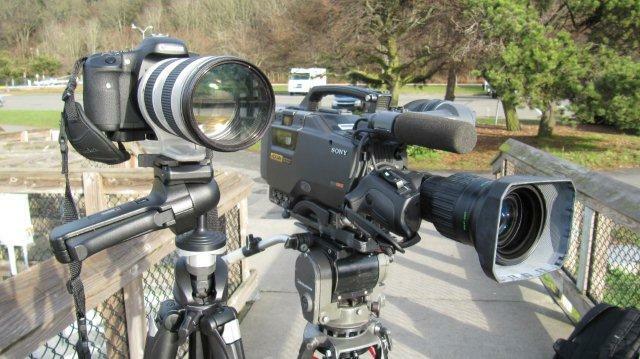 hey mate… did you have a polarised filter on the sony HDcam? 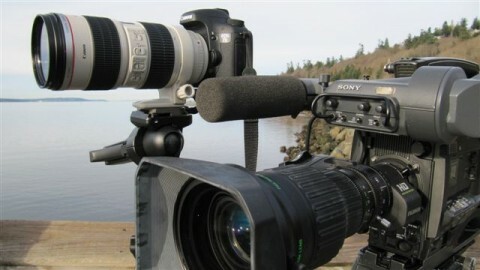 it just appears to cut out more reflections from the water than the 7D. Thanks for taking a look at my video. On the HDCam, these are the filter wheel settings I used: Color Temperature Filter ‘D’ which is 6300K, then Filter ‘1’ which is a clear filter (no Neutral Density). The clear filter may be a polarizing filter but I can’t be sure. Last week, I did a slightly better shoot comparing the 7D and HDCam which I hope to be posting soon. I am an amateur photographer. However Filter counts 70% of the comparison you should have mounted the same lens on both cameras to compare. Somewhat like same or equal filter would do. The exposure seems different. Hi Paul, yeah the comparison isn’t equal. We did this really quick and I think I had the ND filter activated on the HD Cam.